AC cross flow fans from Y.S. Tech U.S.A have a small footprint and provide high air flow for effective ventilation. Their flat and narrow design, ability to be mounted horizontally or vertically, and quiet operation make them a versatile option for electronics and other applications. Additional features and benefits of AC cross flow fans from Y.S. 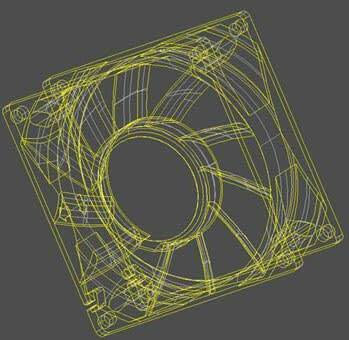 Tech include: We provide AC cross flow fans in 36-190 CFM and 20-223 CFM options and offer DC cross flow fans to meet a wide range of printer or copier fan requirements. Y.S. Tech U.S.A. also offers industrial blower motors and value-added features to modify your AC cross flow fan based on your specifications. Contact Y.S. Tech U.S.A. to learn more about our cross flow fans or request a quote for an AC cross flow fan that meets your application requirements. 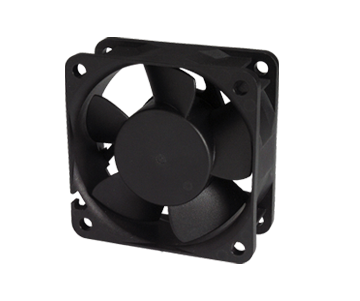 We provide a range of DC and AC cross flow fans and offer value-added features for additional customization.